Hi there, thank you for stopping by. 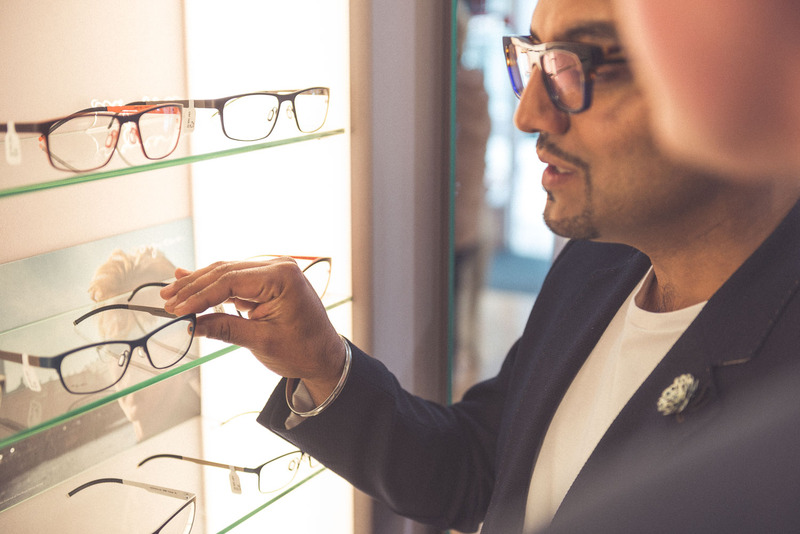 We’re extremely proud to be an independent opticians in Peterborough – and that’s all thanks to you. 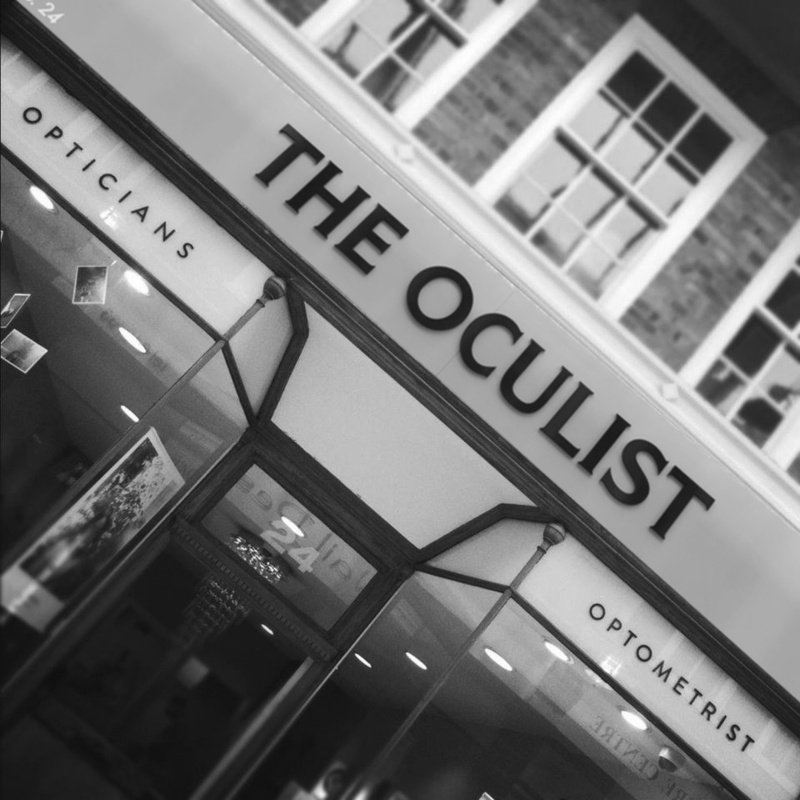 Since 2007 we have been providing our customers with what we like to call the Oculist experience. 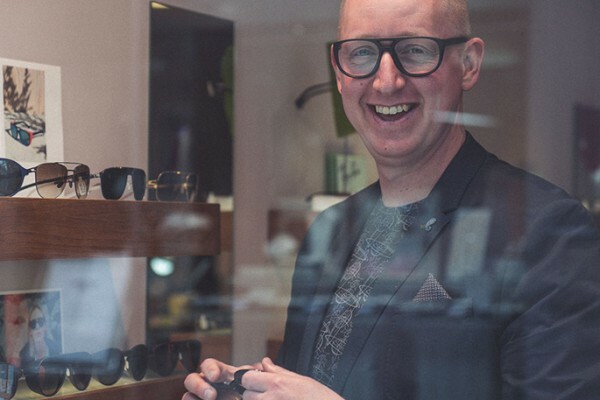 The exact opposite of the stereotypical optician experience – friendly, professional, personal and… fun. We are extremely proud to now call many of our customers friends as well. 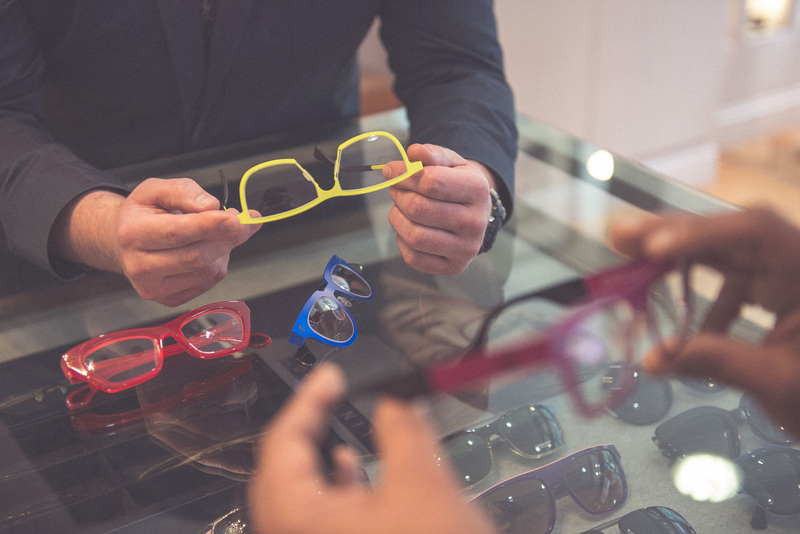 Our optometrist provides a 40 minute lifestyle eye examination. He caters the eye exam to suit your specific needs. The computerised chart includes real size car number plates, television menus, pictures and many more programs to address visual problems that we all have in the real world. Click on the friendly faces that will be making your Oculist experience that little bit more special. 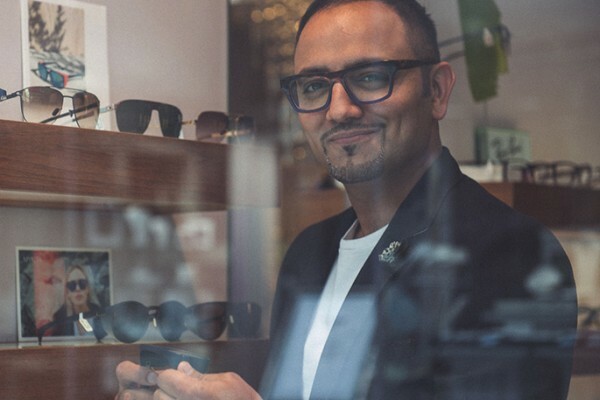 Stay up-to-date with all things Oculist. No spam, we promise. To help us avoid spam, please answer: 8+2=?